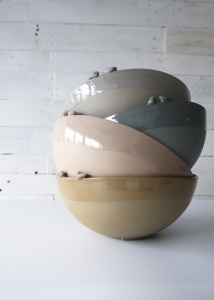 karoArt is a Dublin based ceramic studio, where beautifully coloured, whimsical pieces are created in a fully handmade process. 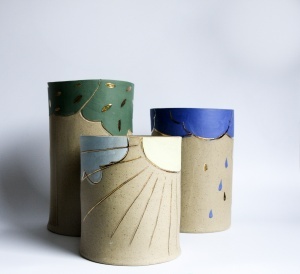 Karo’s ceramics are full of character, all individually hand-painted and sketched on. Her work is inspired by natural wonders and fairy stories. karoArt’s range boasts some beautiful functional pieces, quirky wall art and a precious collection of Christmas decorations. After recent move to Harold’s Cross, Karo has been running pottery classes for kids and adults and her studio/shop is open to the public from Wed to Sat.